Jeep Stuck? CUMMINS to the RESCUE! This dude stuck his jeep good in a pit. 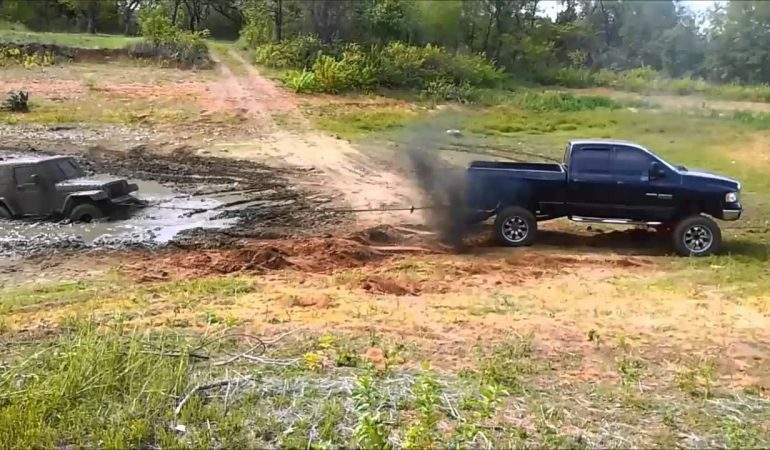 Cummins came along and yanked him out!